Maintain your type 4 rating with a NEMA 4 vent kit. These ventilation kits ensure proper ventilation for an electrical enclosure, and allow for needed airflow for critical electronic components housed in your NEMA enclosure. Fibox’s enclosure ventilation device features a molded in place gasket that ensures a tight seal and eliminates the loose, separate gasket required in older models. 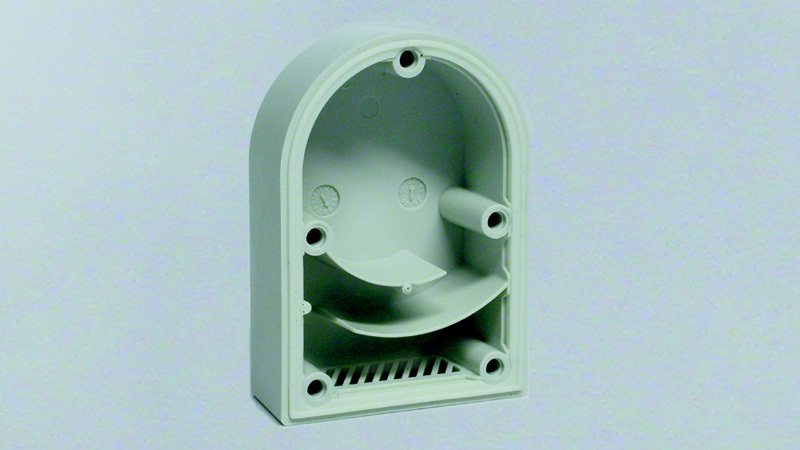 This ventilation device can be used with all Fibox and other manufacturers’ enclosures, both metallic and non metallic. The ventilators are made of UL 94 V-0 polycarbonate plastic and are suitable for outdoor use. Protection is rated at IP 44. A fan holder accessory, in combination with a standard fan, is available for applications where electronic equipment must be cooled. To learn more about the importance of enclosure venting contact Fibox today.